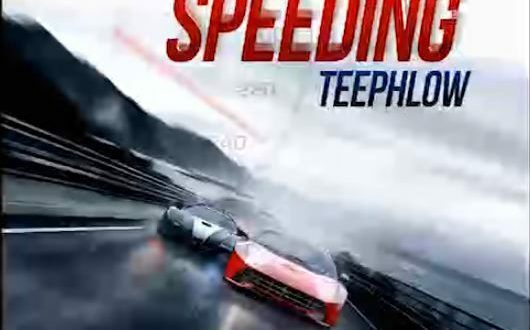 TeePhlow – Speeding Biibi Ba cover, One of Ghana’s favorite Rapper Teephow hops back to bless Bibii Ba instrumental with his dope verses as a cover track. You will surely love this if you love rap music. Download and enjoy the tune below.